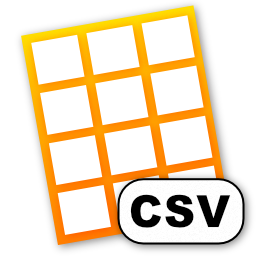 An Open Source CSV file editor. 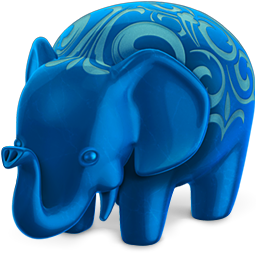 Run a PostgreSQL server on your Mac. 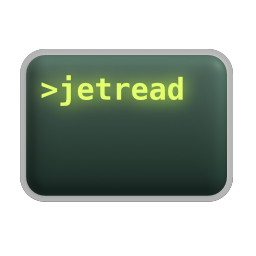 Read Access files from the command line.